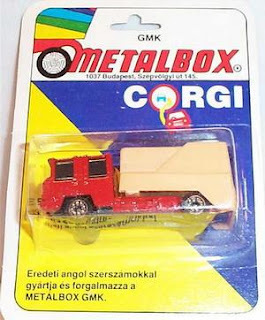 After the first "non Socialst" diecast firm in Hungary - Siku - the second diecast manufacturer at this time in Hungary was the British Corgi (Corgi Toys Limited). 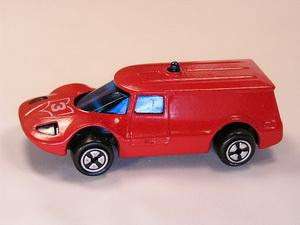 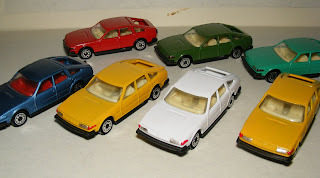 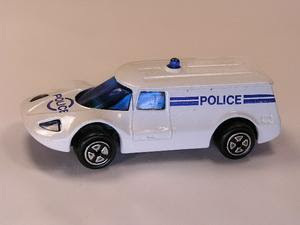 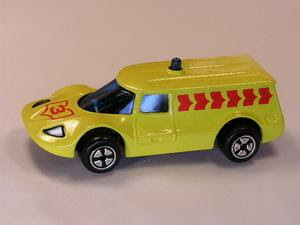 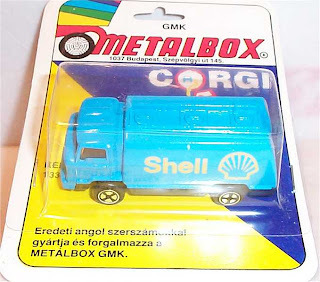 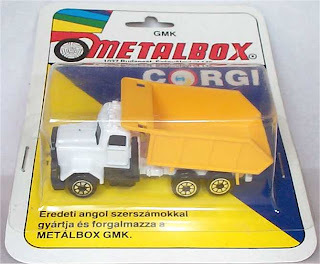 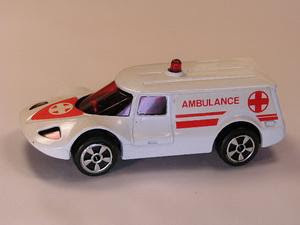 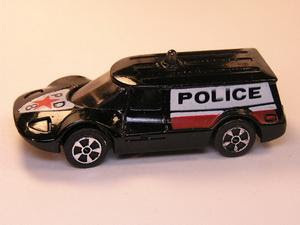 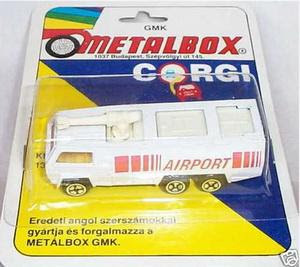 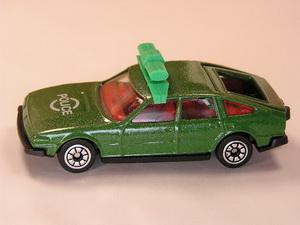 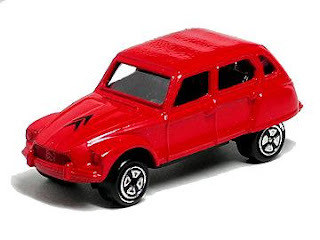 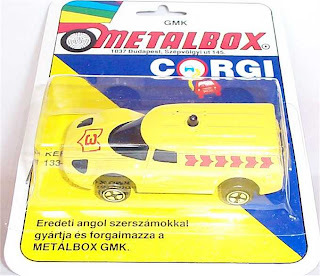 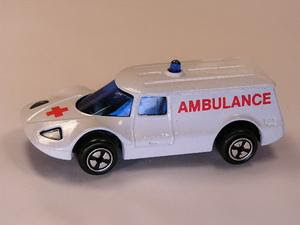 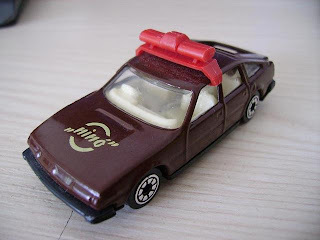 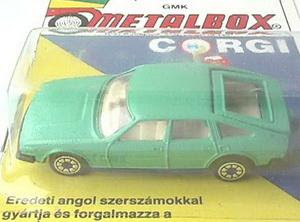 The Corgi Toys Ltd. wanted to get a contract in 1986 with a Hungarian based diecast manufacturing company - Metalbox GMK - who able to set up in business (made, sell and distribute these cars) oneself without any supervising. 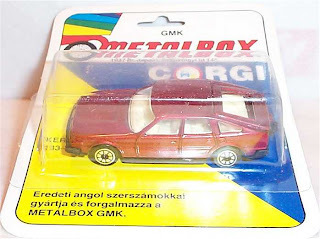 (The GMK had a very special co-company form in the socialist era in Hungary) After the first contact the deal and the agreement was signing of within a short time. 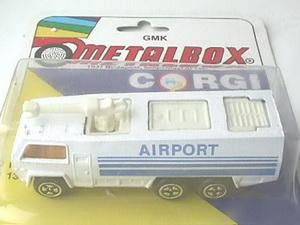 The machinery came directly from UK. The transfer and installation of the these manufacturing machinery was finished an unusually short period of time. 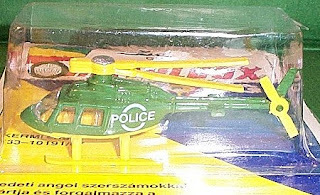 Meanwhile the training of the workers has been completed also. 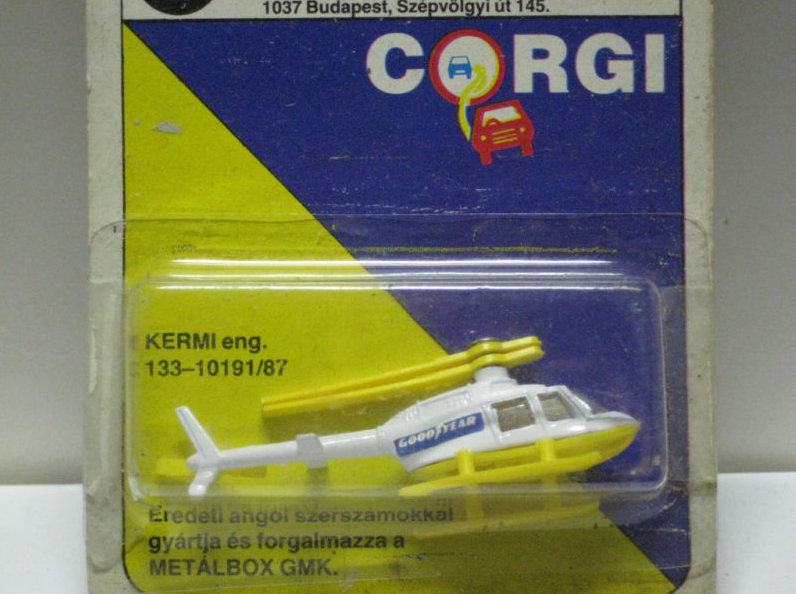 After obtaining authorization from Hungarian Ministry of Trading - (in Hungarian = KERMI - Kereskedelmi Minisztérium) Licence Nr. : KERMI 133-10190/87 - the manufacturing of the Corgi diecast toy in Hungary started in the April of 1987. 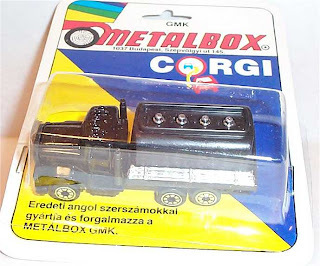 The Corgi sell and take over the executive distribution rights to the Metalbox GMK manufacturing company relation with these Hungarian made models. 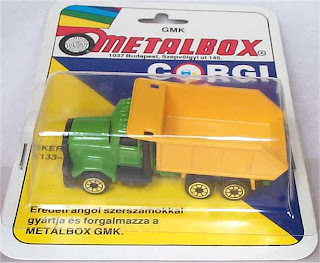 According these contract the Metalbox GMK is authorised to sell their products only the Socialist and the domestic market. 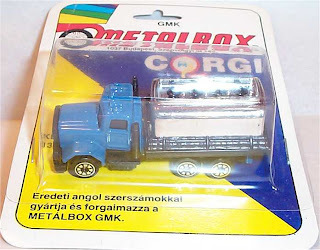 After all lot of product had been exported to "West region" Austria and West-Germany. 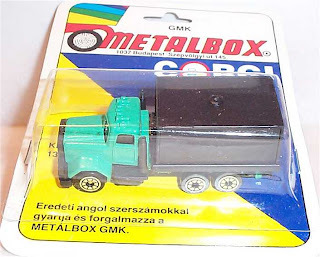 Unfortunately, the contract was not long-lived, because the Metalbox GMK had some issue in relation with raw material, machinery and working council. 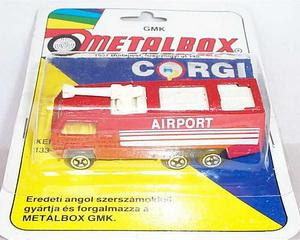 So the Corgi Ltd eventually broke the contract with Metalbox GMK. in 1988. The production was finished in November of 1988. 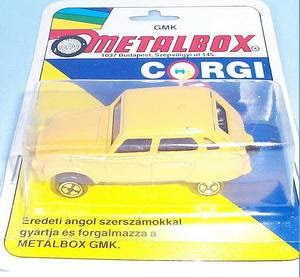 All stockpiled parts and almost all UK based tooling being returned to back to the Corgi ltd in same year. 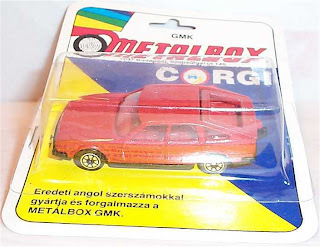 You can see the following text on all of the Hungarian made Corgi's blister pack: Eredeti angol szerszámokkal gyártja és forgalmazza: METALBOX GMK. 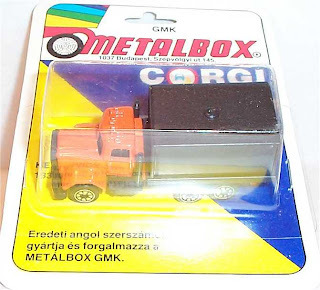 that is mean: Original English tools mint and distribute the METALBOX GMK. 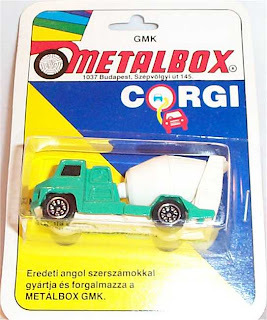 And you can find more Hungarian made Corgi pictures in my gallery. 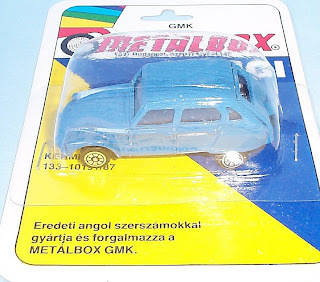 The address of Metalbox GMK, Sze'pvölgyi u't 145, is a big garden with a big house. 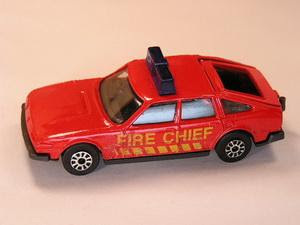 It is an elite part of the city and the opposite of an industrial estate. 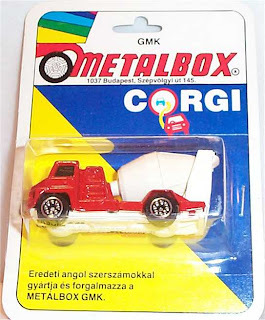 About 2 years ago I rang the bell at this address and the man who spoke through the intercom told me he has been living there for a long time and there was no production of model cars. 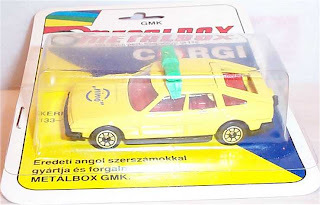 I told him that I have a Yugo with his address on the blister, but he kept denying. 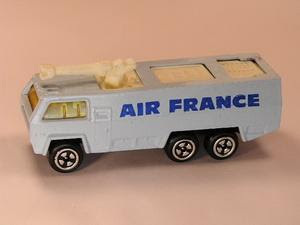 Who knows more? 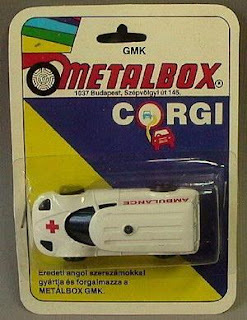 Please answers! 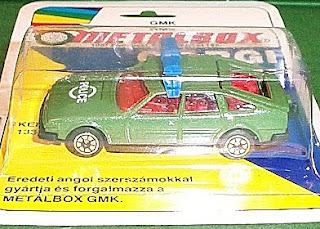 Well, The Szepvolgy ut 145 was the office block of the "Metalbox GMK" between 1983-1989 only, because the owner of the Metalbox Istvan Marosi live here and their firm registered at same adress as well. 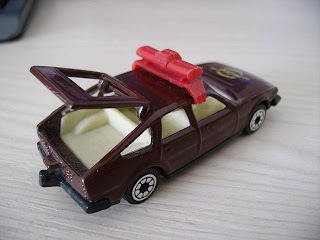 I have ca. 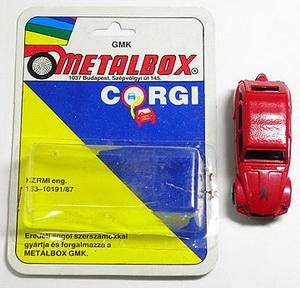 30 pieces of unopened Metalbox Corgi modells. 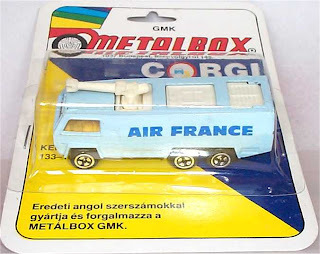 Feel free to write me!